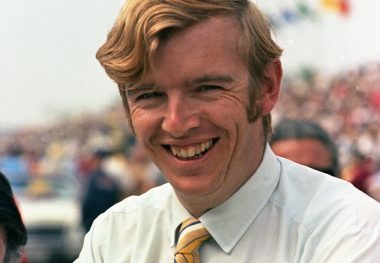 DONALD DAVIDSON developed a passionate interest in the Indianapolis 500 as a teenager in England. 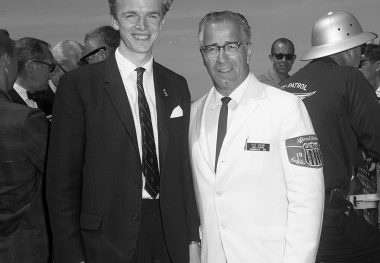 Arriving at the Indianapolis Motor Speedway in 1964, he delighted the racing community with his ability to rattle off year-by-year recitations of participants’ careers. 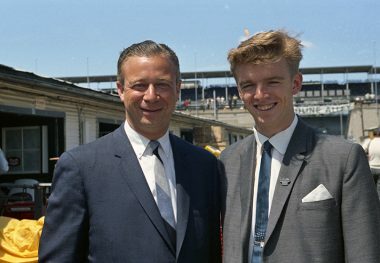 Returning permanently in 1965, he was invited by Sid Collins to join the worldwide Indianapolis Motor Speedway Radio Network and was hired by Henry Banks as a United States Auto Club statistician. He remained with the United States Auto Club for almost 32 years, serving in a variety of capacities. 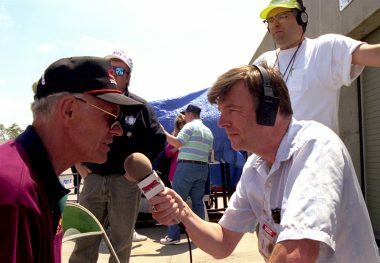 In 1998, he joined the Indianapolis Motor Speedway Foundation as track historian. 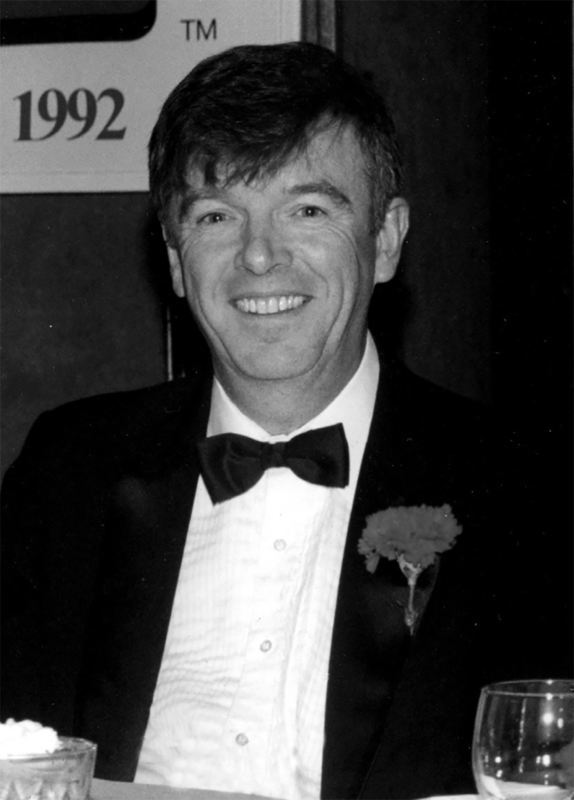 Along with numerous television and radio assignments, since 1971 raconteur Davidson has hosted the popular call-in radio show “The Talk of Gasoline Alley” on 1070-AM (formerly WIBC) during the month of May. His writing credits include a myriad of historical articles and columns, a pair of Indianapolis 500 annuals in 1974 and 1975, a book on the A.J. Watson ”roadster” that won the 1964 Indianapolis 500, and co-authorship (with Rick Shaffer) of the acclaimed “Autocourse Official History of the Indianapolis 500,” published in 2006 and updated in 2013.